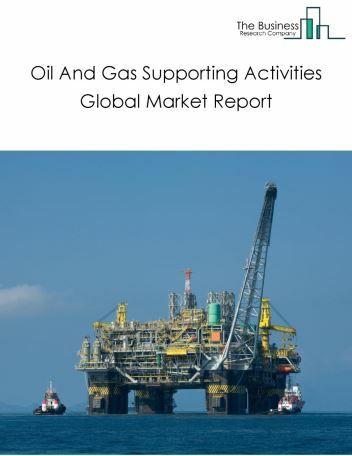 Major players in the global refined petroleum products manufacturing market include Royal Dutch Shell, Exxon Mobil Corporation, Sinopec Limited, BP Plc, and Chevron. 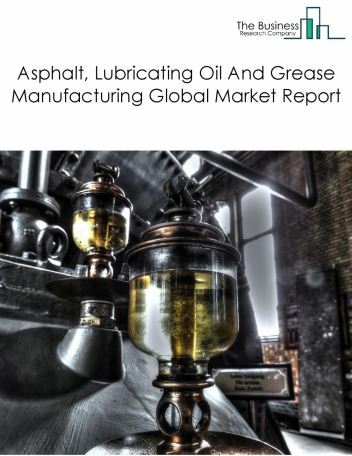 The refined petroleum products manufacturing market size is expected to reach a higher value by 2022, significantly growing at a steady CAGR during the forecast period. The growth in the refined petroleum products manufacturing market is due to increased global economic activity, refined petroleum from developing nations is expected to drive the market in the future. 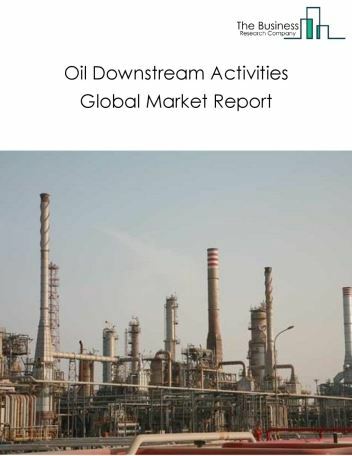 However, the market for refined petroleum products manufacturing is expected to face certain restraints from several factors such as regulations surrounding carbon emissions, the rapid decline in oil and gas prices. 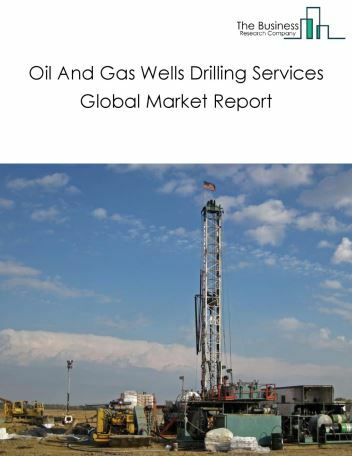 The global refined petroleum products manufacturing market is further segmented based on type and geography. 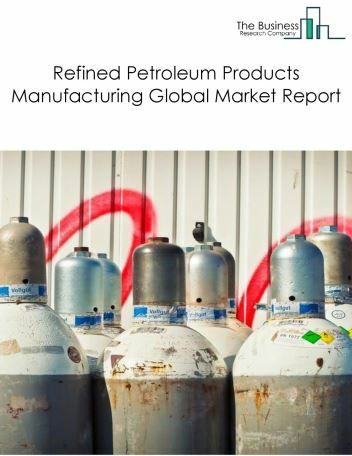 By Type - The refined petroleum products manufacturing market is segmented into diesel, gasoline, fuel oil, kerosene, others - refined petroleum products manufacturing. By Geography - The global Refined Petroleum Products Manufacturing is segmented into North America, South America, Asia-Pacific, Eastern Europe, Western Europe, Middle East and Africa. 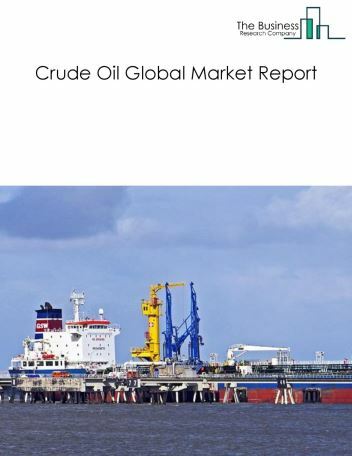 Among these regions, the Asia-pacific refined petroleum products manufacturing market accounts the largest share in the global refined petroleum products manufacturing market. To reduce the pollution levels, companies have started adopting the gas to liquid technology which produces high quality petroleum products. 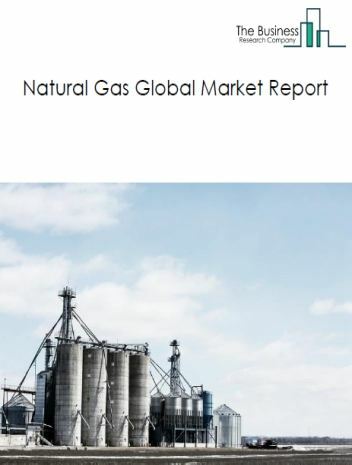 The gas to liquid technology is the conversion of natural gas to high quality liquid products such as transportation fuels, motor oils, naphtha, diesel and waxes, is the major trends witnessed in the global refined petroleum products manufacturing market. 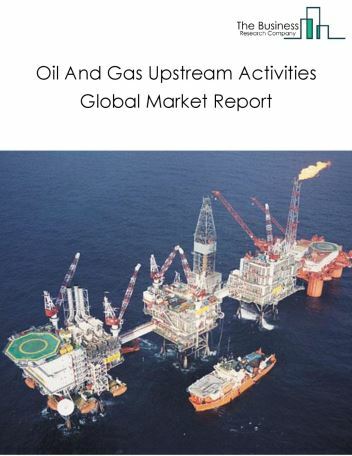 Potential Opportunities in the Refined Petroleum Products Manufacturing Market With greater stability in the oil and gas industry and high consumption of refined petroleum, the scope and potential for the global refined petroleum products manufacturing market is expected to significantly rise in the forecast period.